Enova Energy Offer now Open! Enova Energy, Australia's first Community Owned Renewable Energy Retailer has launched their Equity Crowdfunding campaign on Crowd88. An established Australian energy retailer with a licence to retail electricity across the National Electricity Market. Currently owned by 1,100 community shareholders. Committed to building a decentralised, distributed clean energy future that does not leave anyone behind. Successfully met its customer acquisition targets and has generated revenue north of AU$5M in FY2018. Enova Energy is now seeking new capital to scale up their model and fund growth from their Northern Rivers NSW base into Sydney, Newcastle, Wollongong, Southeast Queensland and other diverse regional communities. 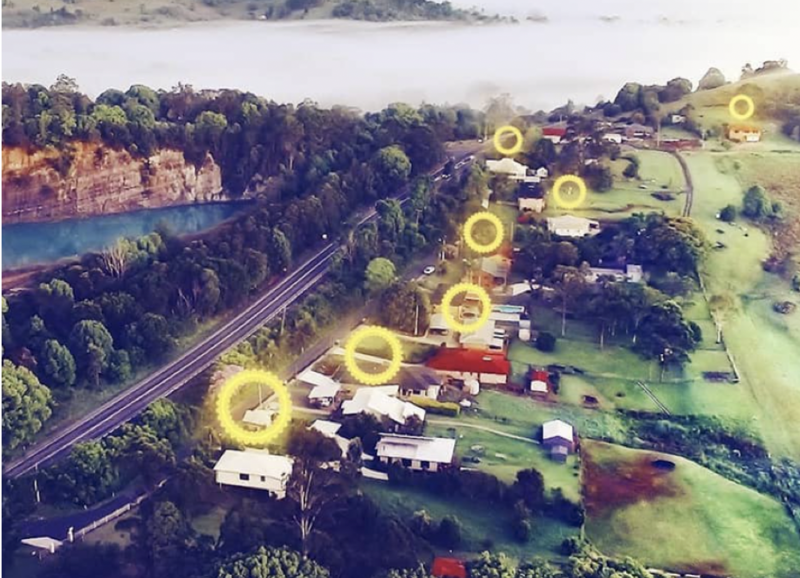 "Enova’s vision is for communities around Australia to act on climate change as an interconnected network, rather than relying on a broken, centralised energy model. Enova seeks to build a future powered by renewable energy and people – all people, regardless of income or circumstance. Two years from obtaining our licence and starting up in the Northern Rivers, funded solely by like-minded individuals, families, and community organisations from around Australia, Enova has reached the target customer numbers we set out in our initial Prospectus. And we have reached $5.4 million in annual revenues. Now, Enova is scaling up to replicate our model, reaching more of the communities in NSW, Queensland, Victoria, and South Australia. As a retailer, Enova will support and enable decentralised and distributed renewable energy solutions for communities across Australia, while assisting them to reduce carbon emissions. As a social enterprise – a business created to further a social aim in a financially sustainable way – Enova sells electricity to households and small businesses. We are tracking towards a 100% renewable model where local homes and businesses produce, consume, and share Australia’s abundant solar resource, supported by other sources of renewables and batteries. Our profits will be shared between Enova investors and our non-profit arm that installs renewables in low income housing, delivers energy efficiency services and energy education, and co-designs innovative local renewable energy generation projects, such as enabling renters to participate in the solar revolution. As a community-oriented energy company, we put 50% of our profits, after tax and reinvestment, back into the communities generating those profits. While it is possible for retail investors to invest up to $10,000 under the equity crowdfunding rules, our aim through this share offer with a minimum subscription of one hundred of $1 shares (a $100 cost) is to encourage as many as possible to invest in Enova and help drive a community-led energy transition. In considering investment, please be sure to consider the risks outlined in Section 2.5 of the CSF Offer document. A future powered by renewable energy, shared within communities, and generated as locally as possible to minimise waste and costs is within our grasp. Join us; join Enova. Remember, “the power of the people can be greater than that of the people in power." Invest Now as little as $100.00 and participate in Australia's community energy future!